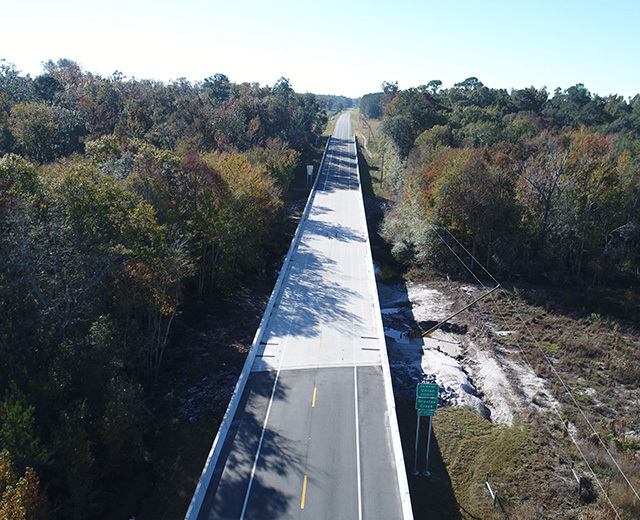 Michael Baker Bridge Replacement | DRMP, Inc. The Michael Baker Bridge Replacement is a $2.59 million project located in the City of Charlotte, North Carolina. 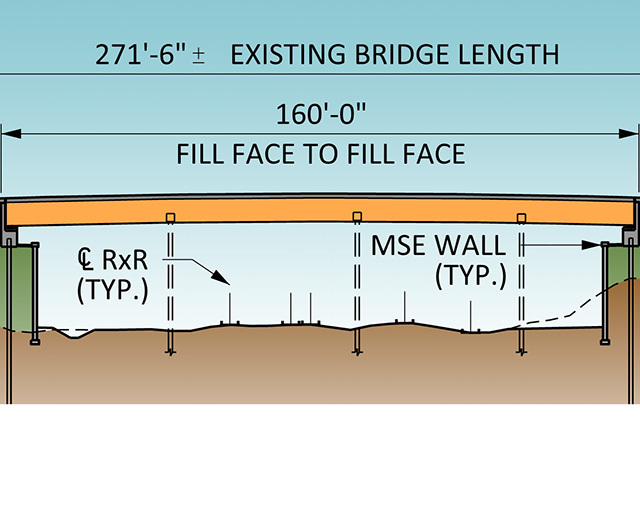 The current Michael Baker Bridge is a 60+ year-old structure that spans Briar Creek. This bridge has reached the end of its lifespan and requires replacement. The project calls for an innovative and modern structure that accommodates the future Briar Creek Greenway. DRMP provided services for planning and design of the existing 3-span bridge on Michael Baker Place over Briar Creek. 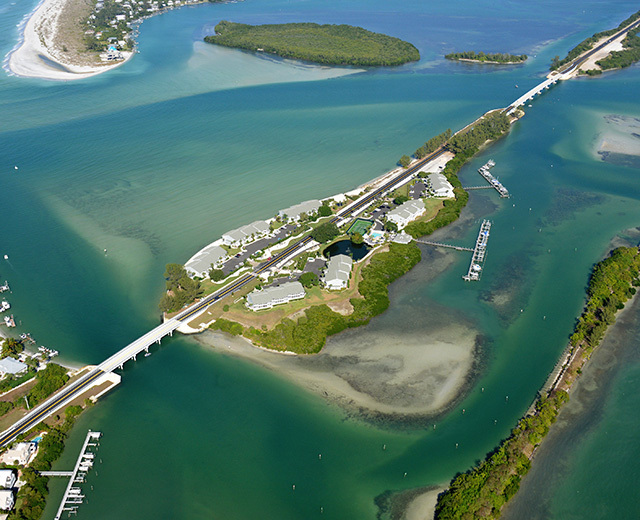 The replacement structure is anticipated to be a 3-span cored slab bridge founded on H-piles at the end bents and drilled piers at the intermediate bent locations, and an upgraded classic bridge rail for safety. 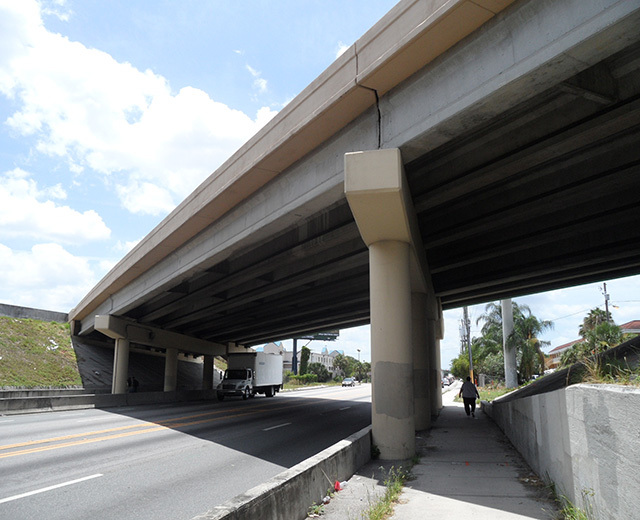 The existing bridge will be removed and replaced in a highly constrained work zone within an established neighborhood. The new Michael Baker Bridge will enhance the safety of motorists and pedestrians through modern and innovative engineering practices. The replacement bridge will include provisions for bike lanes, sidewalks, aesthetic treatments, and a multi-use path shelf for future greenway connectivity below the bridge.